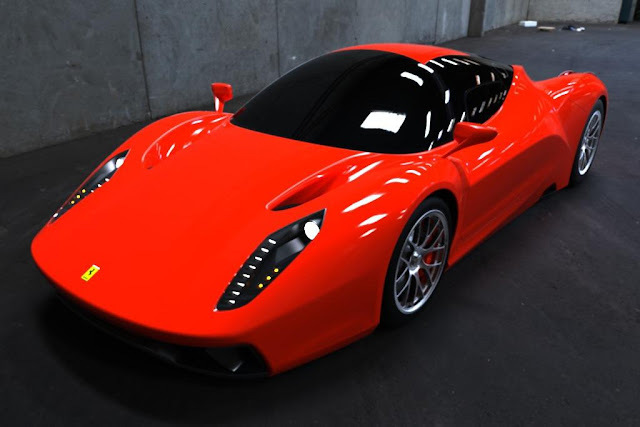 The successor for the Ferrari Enzo that finished production in 2004 is probably one of the most anticipated models, and there are sure to be a slew of artists presenting their speculative efforts for the world to evaluate. One such artist is Constantin-Gabriel Radu who has presented this enticing set of images. Pre-production prototypes of the Ferrari Enzo successor have begun appearing on public roads a couple of weeks a go and our spies were lucky enough to grab a few shots. 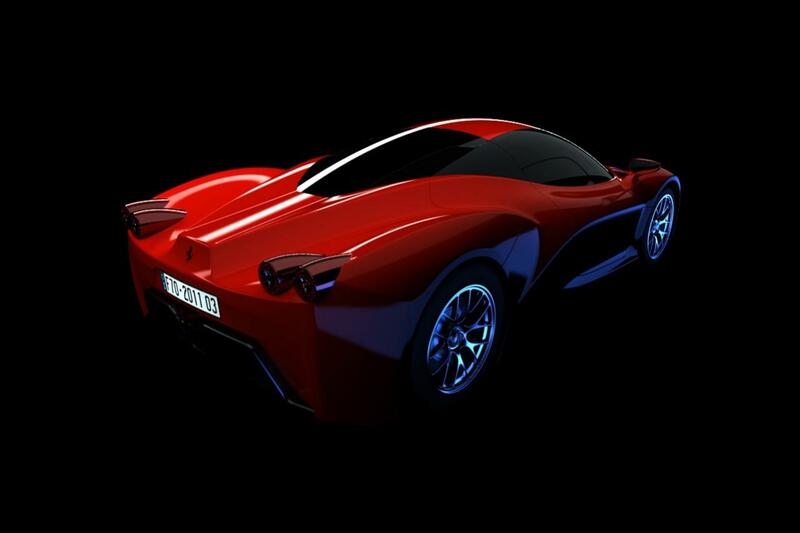 Power is set to be generated from the F12 Berlinetta's 6.2-liter (6262cc) V12 unit with an output of around 800 PS (588 kW/789 hp). It will be joined by the new F1-derived HY-KERS petrol-electric hybrid system that will bring an additional 120 PS to the table and also give it short distance zero emissions driving. 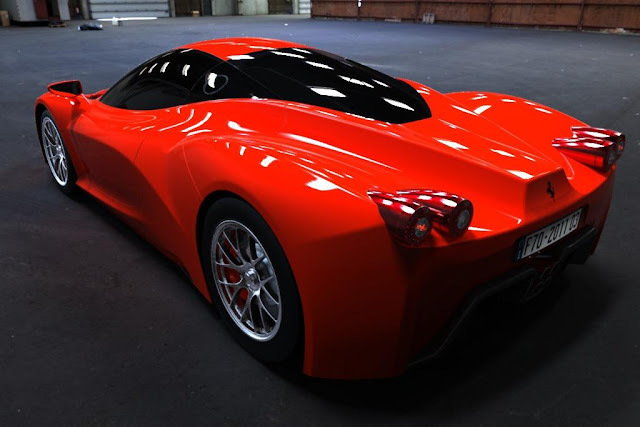 Reports have stated that an unidentified Ferrari model that incorporated the HY-KERS system managed a 0-100kph (0-62mph) time that was 3 seconds quicker than without. Ferrari is believed to be targeting performance statistics that will rival the Bugatti Veyron; meaning we should expect a top speed close to 408 kph (254mph) and a 0-100kph (0-62mph) time of less than 2.5 seconds.